Earline Budd is a native Washingtonian. In the late 1960s, from the age of nine, Earl Budd began expressing his inner woman. By thirteen, Earl had transitioned to identifying, and dressing as, a female. 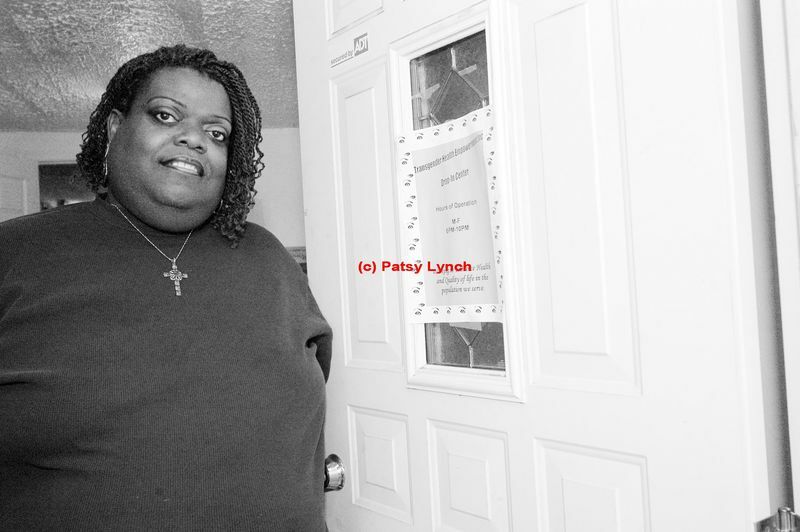 A breach with her family led to Earline living on the street at a time when there was no support for transgendered youth. Her experience of intolerance and lack of support shaped her life. Meeting Frank Kameny, whom Budd calls a ‘father’, through the Gay Activists Alliance led her to more supportive groups, including a Maryland group for cross-dressers. In the 1980s, Budd began working in HIV and AIDS support. Her first involvement was with Inner City AIDS Network (ICAN). Her work with André Stewart, Alexander Robinson and Thomas Gleaton led to her certification in peer outreach and started her subsequent career educating the gay and transgendered community on health issues and AIDS awareness. Among her personal role models are early transgendered leaders Pat Hamilton and Janice Davis. HIV positive herself, as a result of her life on the street, Earline brings special sensitivities to awareness issues for the transgendered. Her special missions are to the dying, those who are dying alone without any love or affection, and to those estranged from their families. In 1987, she successfully sued a roller rink on Kalorama for barring transgendered people. In 1999, her suit against the DC Department of Corrections for not accommodating transgendered people brought new sensitivity and support for the transgendered. Budd is a fervent advocate for tolerance and support for transgendered people. She worked for many years with Safe Haven in transgendered outreach before founding Transgendered Health Empowerment (THE) and continues her work as an HIV/AIDS educator. She has become one of the leading advocates in the United States for transgendered rights and support.